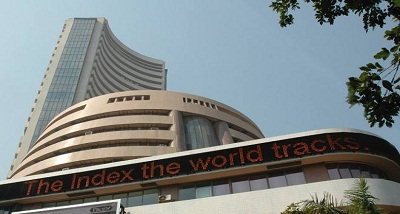 Benchmark domestic stocks Monday closed with gains of more than one per cent amid Positive cues from Asian markets. 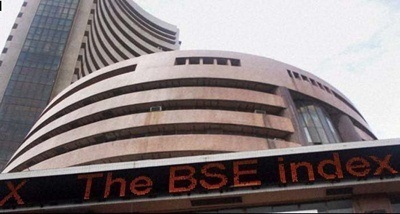 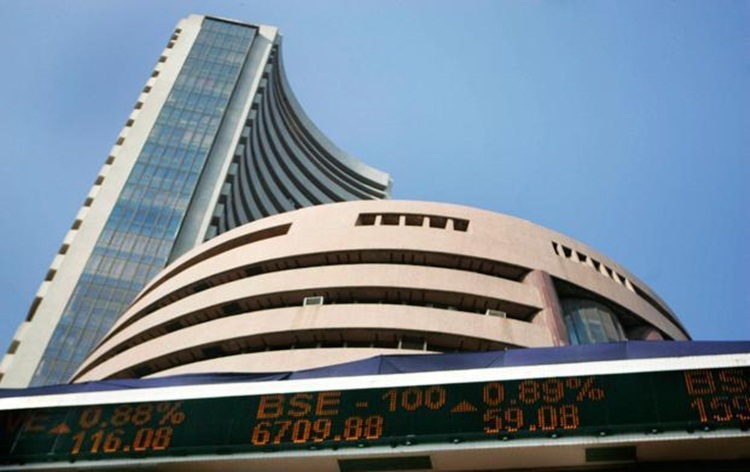 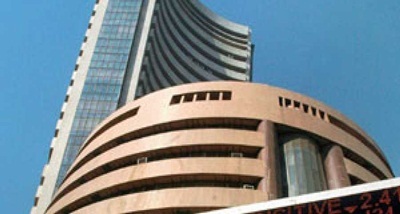 Sensex at Bombay Stock Exchange climbed 383 points to regained 37,000 mark to end at 37,054. 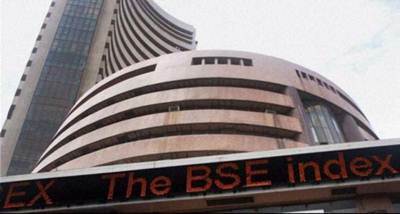 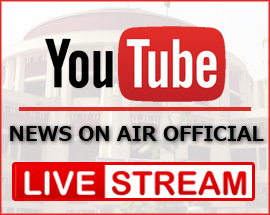 Nifty at National Stock Exchange also surged 133 points to settle at 11,168.